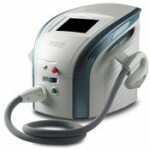 Vascular lesions can come in many varieties, but most people would agree that they are not attractive, so that’s why so many turn to vascular lesion laser procedures. 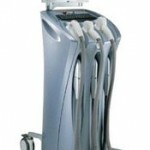 Conditions such as port-wine stains, hemangiomas, cherry angiomas, spider veins and more can all be treated with cosmetic lasers, and UsedCosmetic.com has a full inventory of machines that can do the job. 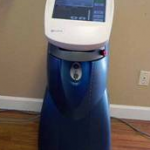 There are numerous cosmetic machines that can handle vascular lesion treatments, including the Candela VBeam laser, Cutera Solera laser and Aesthera Isolaz laser. 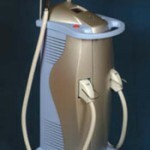 UsedCosmetic.com sells these pre-owned cosmetic machines at big discounts compared to the price of new models. 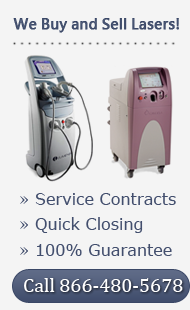 In fact, you can sometimes by two used cosmetic lasers for the price on one new model, and you can use the money you save to expand or improve other aspects of your business. 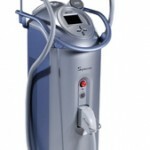 UsedCosmetic.com strives to be a one stop shopping source for quality used cosmetic equipment, IPL therapy machines and aesthetic laser machines. Every cosmetic system we sell comes with a 100% satisfaction guarantee. We are able to offer such a strong guarantee because we professionally recondition every system we offer and also conduct a thorough test and inspection to make sure it will perform just like a new model. The only difference is that we sell cosmetic equipment from Aesthera, Alma, CoolTouch, Candela and Cutera for up to 50% off the cost of new. 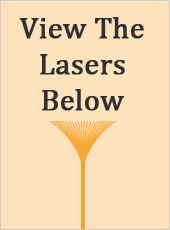 If you need some assistance in comparing cosmetic laser equipment, we can help out with complete profiles and information about more than 20 different cosmetic therapy systems. Because we are not affiliated with any of the manufacturers, we are able to offer unbiased information about each system and help you find the perfect match for your needs and budget. 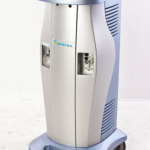 Contact us today if you need more detailed information about any model or would like the lowest price quote on a used cosmetic laser machine. 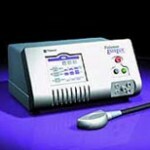 The Lumenis M22 is a versatile and expandable IPL therapy system that can handle more than 30 cosmetic applications. 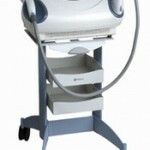 It is full transportable and easy to use.